Bring your instrument and sign up to participate in the Jam!! Great food available for sale, BYOB, Security provided. Support live music! Remember to tip the band. Bring your instrument and sign up to participate in the Jam!! Support live music! Remember to tip the band. 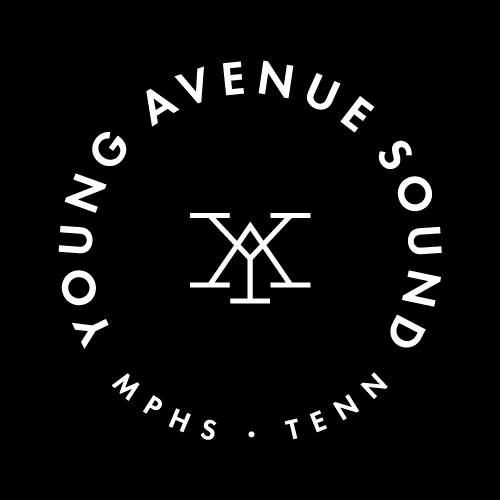 The MBS would like to see opportunities in Memphis for jams of all shapes and sizes because, with the exception of string quartets and chamber music, there is no other musical genre in America that has such a high percentage of participants, no city in America that has a higher percentage of committed musicians and, while the facts behind the first two statements may be debatable, certainly no city in America that has had more to do with the Blues. 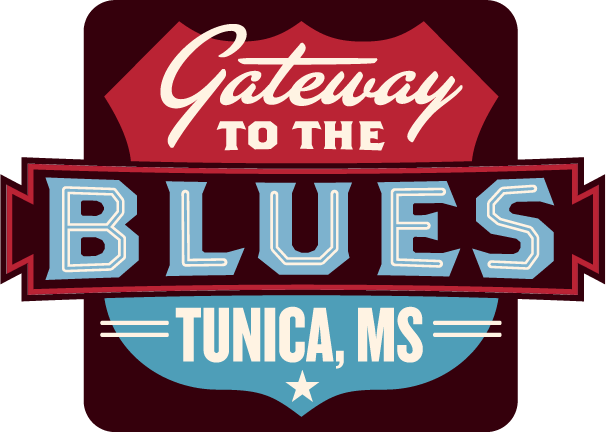 Support and promote the blues by listening to a LIVE blues band tonight and remember to tip the musicians! Register your Kroger's Plus Card free with the Kroger Community Rewards Program (http://www.krogercommunityrewards.com). 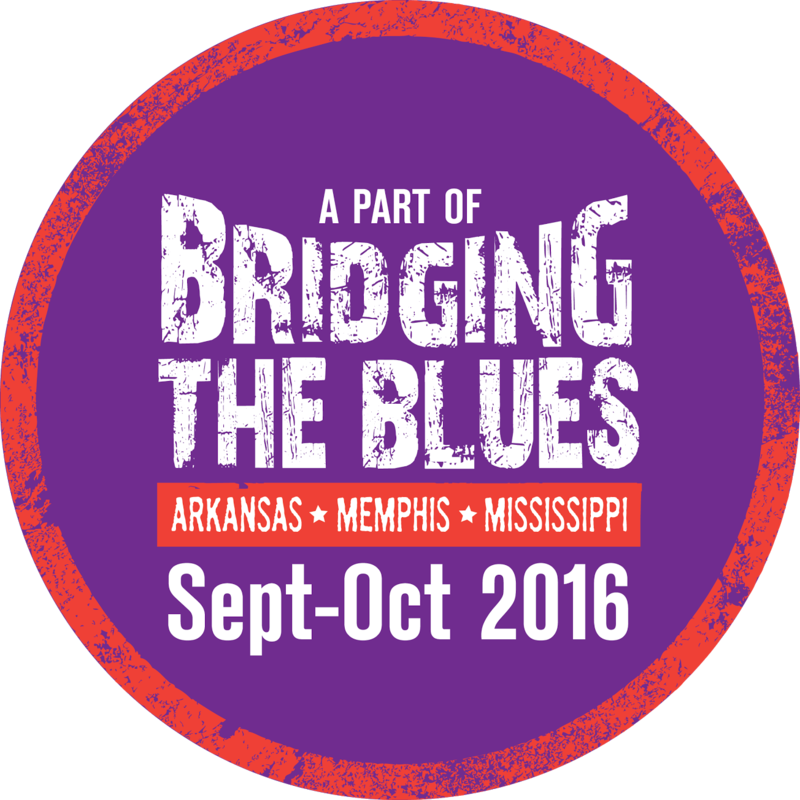 Register your card with the Memphis Blues Society (NPO #35818). Kroger's donates a percentage of each registered user's purchase to the Memphis Blues Society. There is no cost to the consumer for this Kroger's program.